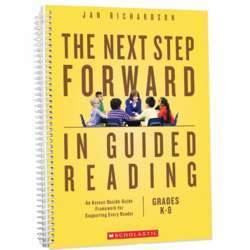 Master reading teacher Jan Richardson skillfully addresses all the factors that make or break guided reading lessons: support for striving readers, strategies for reaching ELLs, making home-school connections, and more. 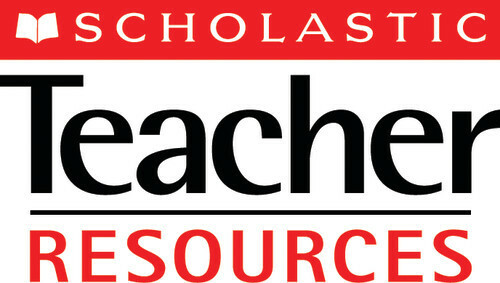 This resource-rich book includes planning and instructional tools, prompts, discussion starters, intervention suggestions, as well as an online resource bank with dozens of downloadable record-keeping, assessment and reference forms, lesson plan templates, and more than 40 short videos showing Jan modeling key parts of guided reading lessons for every stage. 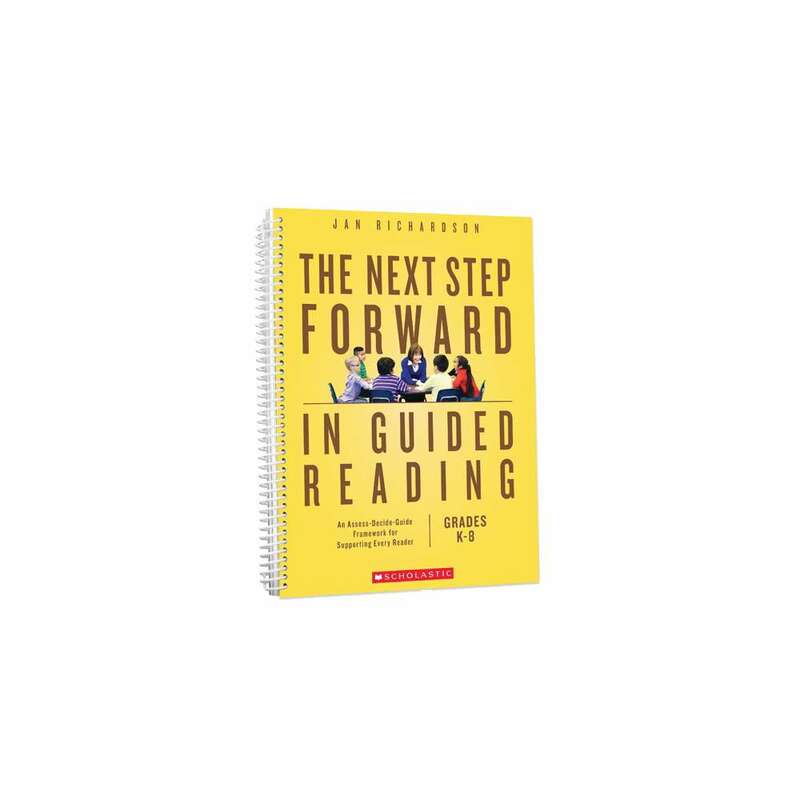 The Guided Reading Teacher's Companion is a handy flip-chart guide with prompts, discussion starters, and teaching points for use during guided reading to inform your next step forward. 336 pages.